Glacier High School Charter since it’s beginning has been dependent upon the Yosemite Unified School District for human resources, business services, etc. In the 2008/2009 school year both Glacier and Mountain Home combined their charter councils to form one board of directors. 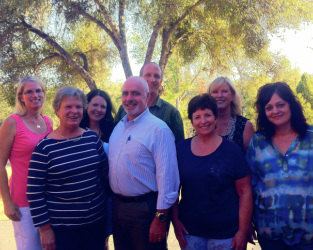 This board of directors represent a non-profit educational entity called Western Sierra Charter Schools. This new non-profit educational entity allows both schools to operate as independent charter schools and gain more educational flexibility which will in turn increase our service to you.